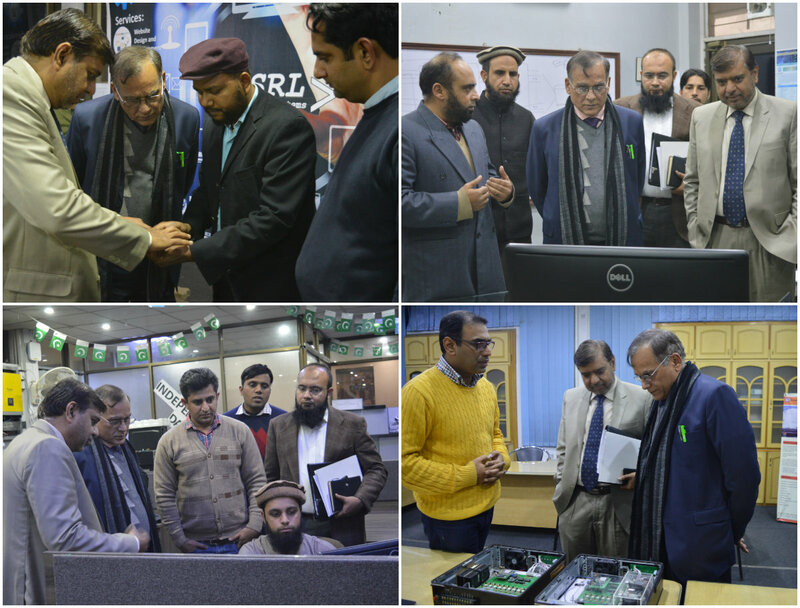 Acting Vice Chancellor of University of Engineering and Technology Lahore Dr. Aziz Akbar visited Al-Khawarazmi Institute of Computer Science (KICS) on Monday, 21st January 2019. 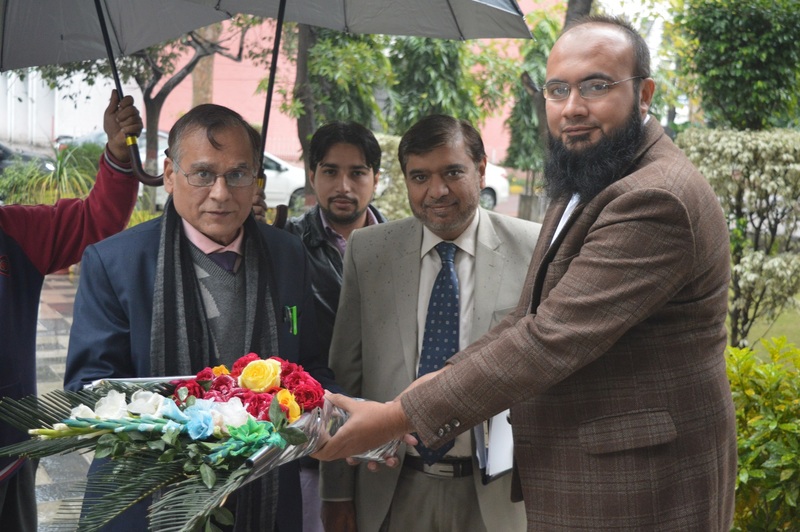 Prof. Dr. Waqar Mahmood (Director KICS) along with faculty members welcomed him very warmly. 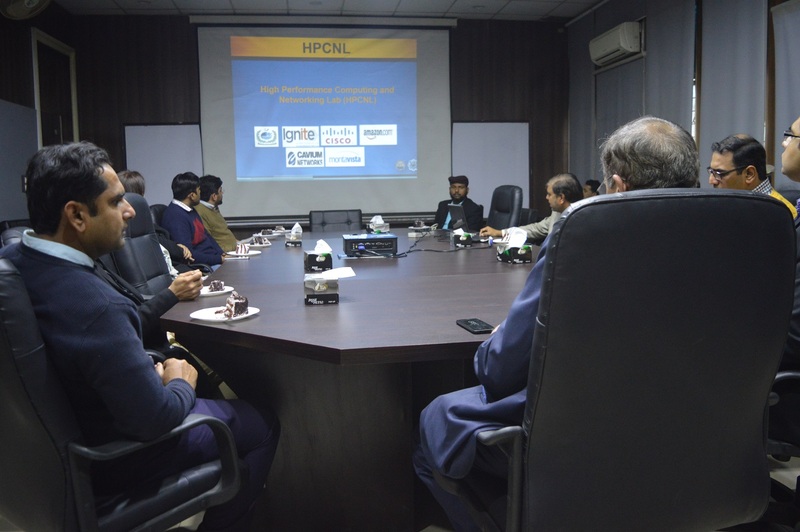 He visited all labs functioning at KICS along with Dr. Waqar and others where he took deep interest in the projects being done over there. He liked all projects KICS is working on and showed his interest in them. He was introduced with lab managers and the staff whom he interacted with grace. A cake cutting ceremony was arranged in his honor at conference room in KICS. On his return, he exhibited his desire to visit KICS time and again due to the warmth he received and the lucrative projects being done there.